Feel like a cheeky pint? Well, then get yourself to the Cheeky Pint! 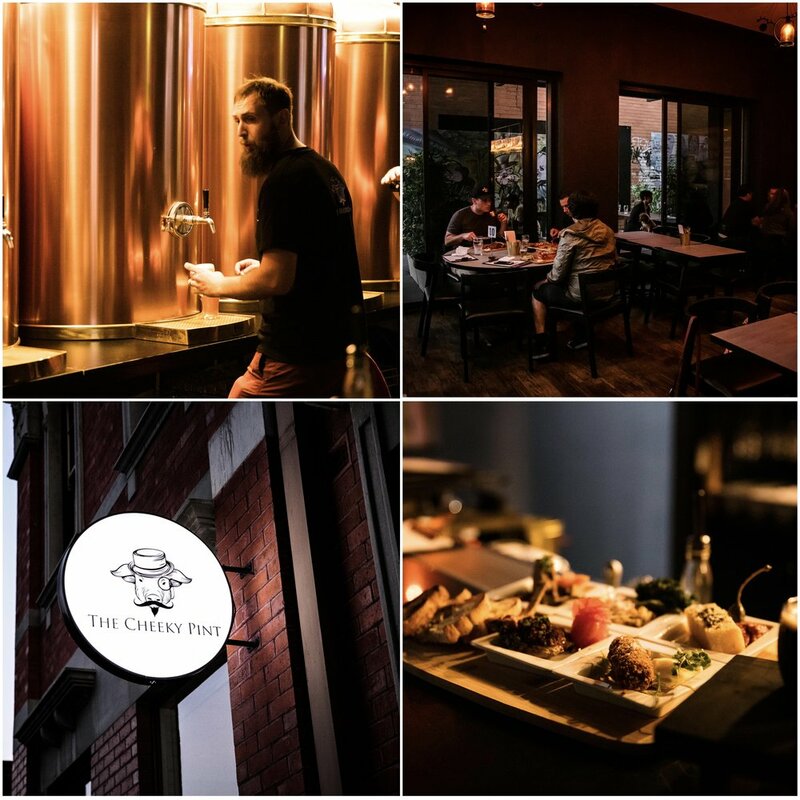 This micro brewery in the heart of Footscray (the old Barkly Hotel) is a great spot to meet for a delicious parma, charcuterie board or even just a bowl of delicious wedges - depending on your appetite. 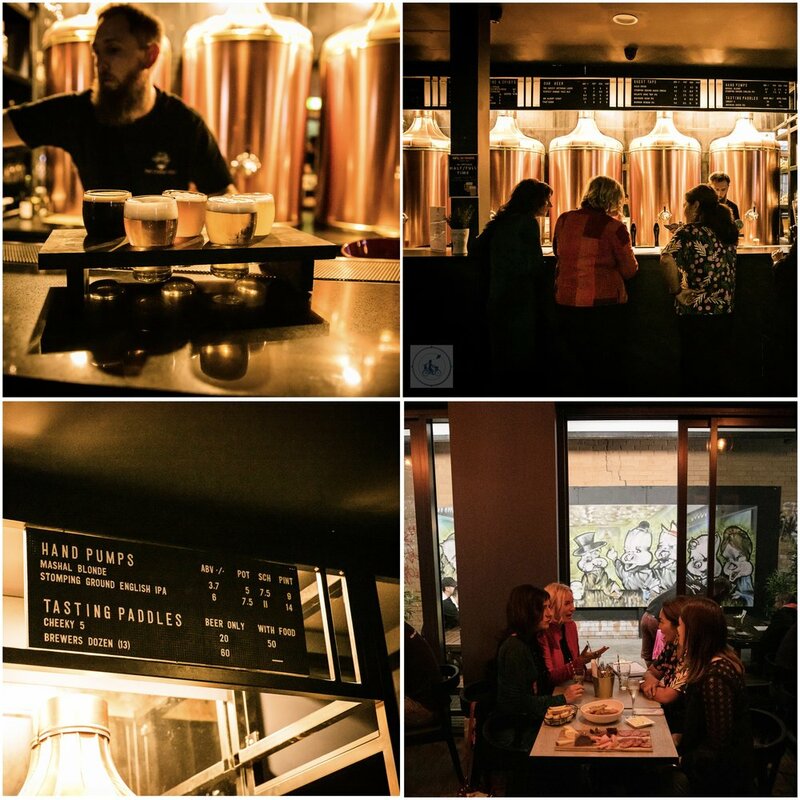 Oh and, of course, some house brewed beer tasting to go with your food! 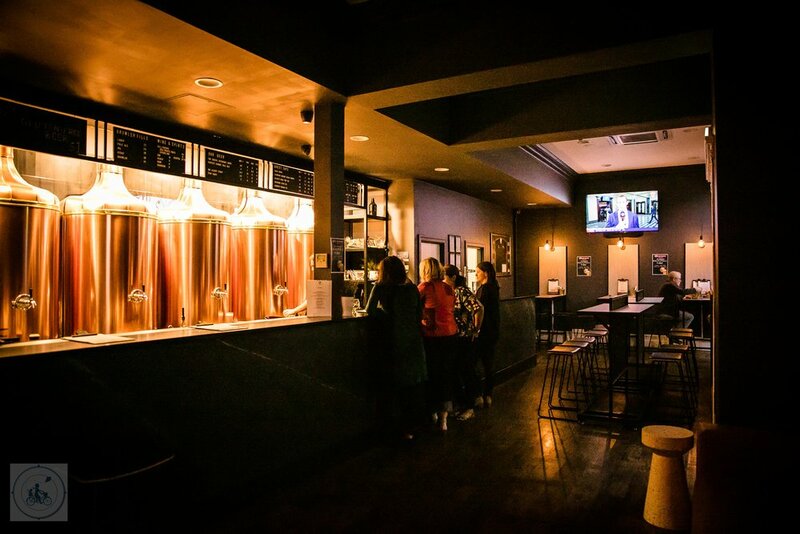 Mamma loves the huge copper vats behind the bar, and the great alley way seating! Mamma’s special mentions: Make this your starting point and then head to Mr West or Littlefoot for a cocktail!